Despite running into a bit of trouble in Sweden recently, G-Eazy is getting ready to embark on "The Endless Summer Tour" with Lil Uzi Vert and Ty Dolla $ign. But before he heads out, the Oakland rapper has dropped a surprise EP. Titled The Vault, the unexpected offering contains three new tracks. "Over Me" features RJ and Jay Ant, "Wasabi" features Global Dan, and "Power" hears G-Eazy teaming up with Nef the Pharaoh and P-Lo. Stream all three new tunes down below. 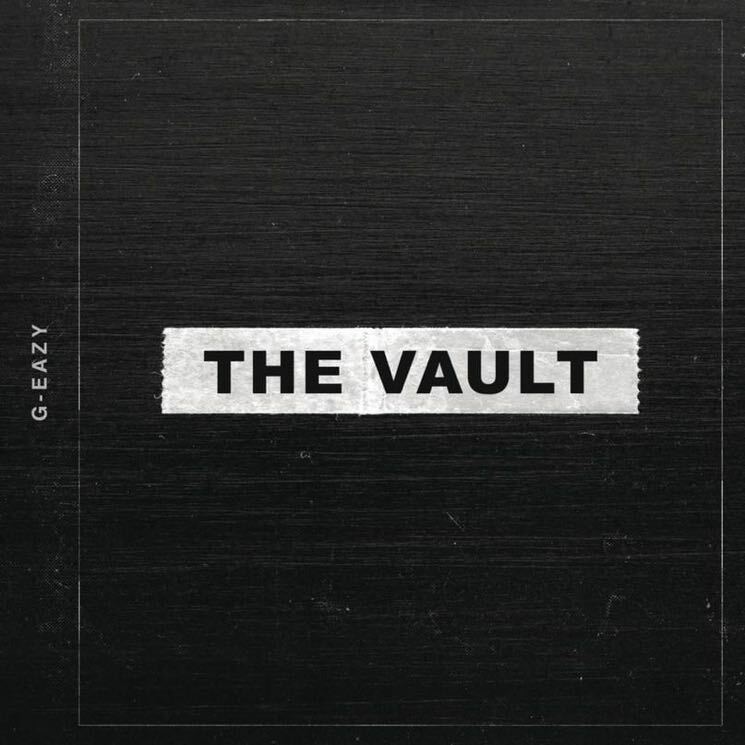 G-Eazy's last full-length album arrived last year with The Beautiful & Damned.